Role-playing series Persona is coming to the PSP later this year with Persona 3 Portable. 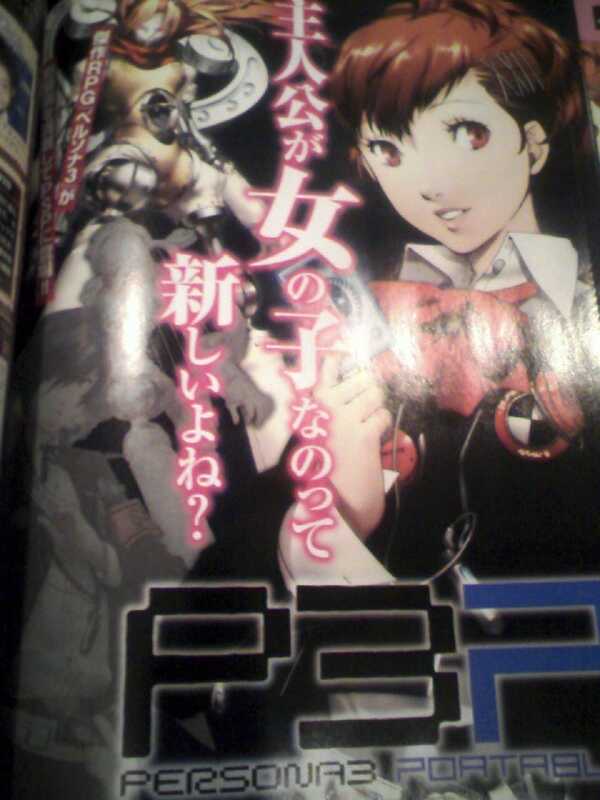 The game appears to differ from the PS2 version of Persona 3 as the game's hero seems to be a heroine. Few other details are currently known, but the game will be out in Japan on November 1. New features include the ability to control your party members. Shin Megami Tensei: Persona 3 was released in Japan back in 2007 and puts players in the role of a male high school student. Thanks Riyu for the tip.